Whether you’ve never knit before or it’s just been a long time, you’ll get a solid foundation of knitting fundamentals in Beginning Knitting class. You’ll learn to cast on, knit, purl, bind off, decrease, make simple stitch patterns, knit in the round with circular and double pointed needles, and weave in ends. 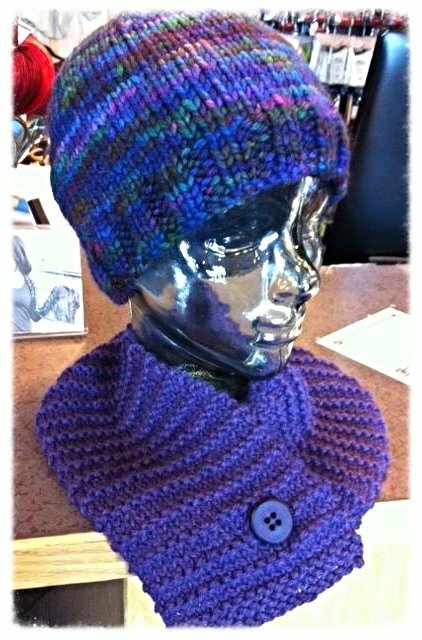 Each student will knit a cowl and/or a hat. This 4 session class will get you started in the world of hand knitting.